First on at Lovell, there is employment advice from the DWP. It’s available on a one-to-one basis and runs from 3:30pm to 5pm. They can offer you tips on such things as applying for jobs, preparing for interviews and improving your CV. Next, there is the Autism Reference Group from 5pm to 6:30pm. It is the forum for autistic adults to have their say on services in Leeds. The group feeds into the Autism Partnership Board, which meets later this month. There is a new gaming group, which runs from 5:30pm to 7pm. The games will be chosen on the day. Ian from Chapeltown Citizens Advice is back in after a week away. He’s in from 3:45pm to 7pm and is around to give information on many different areas, including benefits. Our staff and volunteers are in to provide limited advocacy support, information and signposting. Please note that Aspiedent are not in for the next month. They are currently on a break, but should be back at the Hub in October. 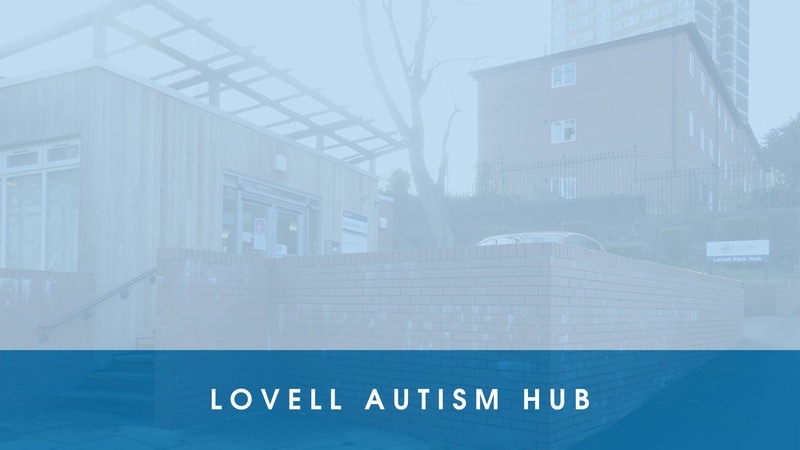 For directions to the Hub and more about how to get there, please visit the Lovell Autism Hub page of our website.